Thank you! 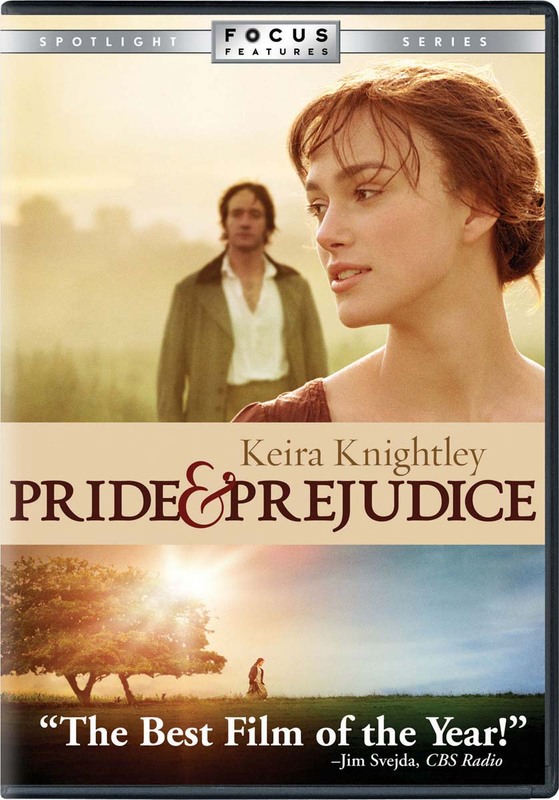 We'll email you when 'PRIDE AND PREJUDICE [DVD]' is available to buy again. When Elizabeth Bennett (Keira Knightley) meets the Mr. Darcy (Matthew MacFadyen), she believes ahe is the last man she could ever marry.